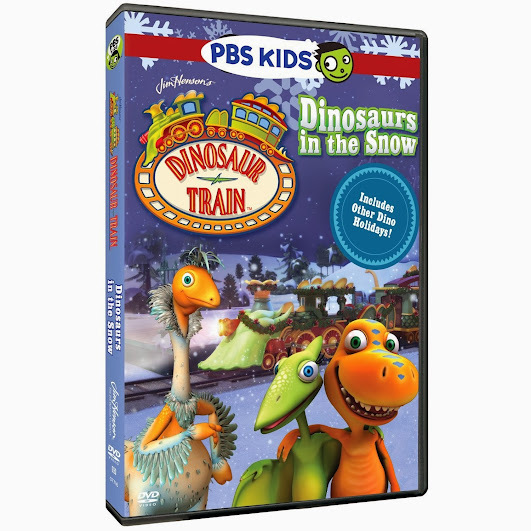 Thank you to PBS for providing review copies of these Holiday DVDs. All words and thoughts are my own. 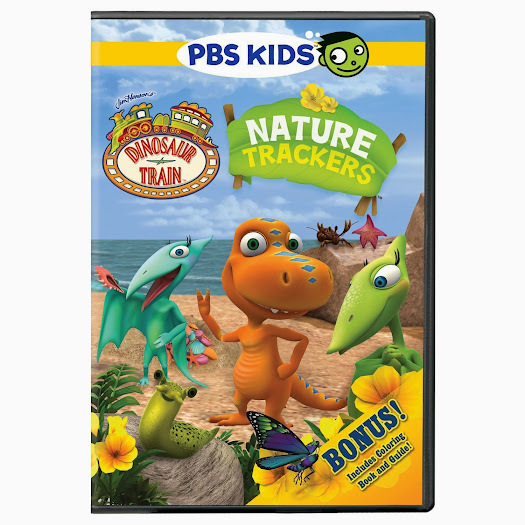 Thank you to PBS KIDS for providing us with DVD copies of Dinosaur Train and Super Why! to view. All words and opinions are 100% my own. Just because it’s summer break, that doesn’t mean that learning stops. 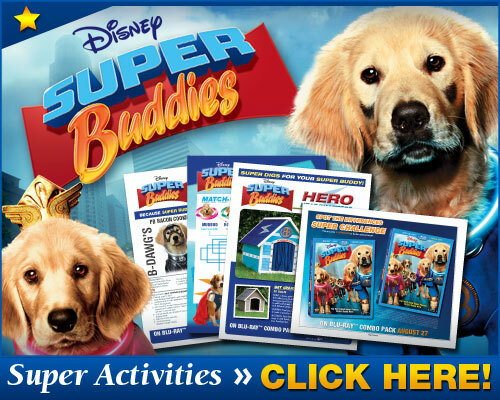 PBS KIDS want to make continued learning easy for you and your family this summer. 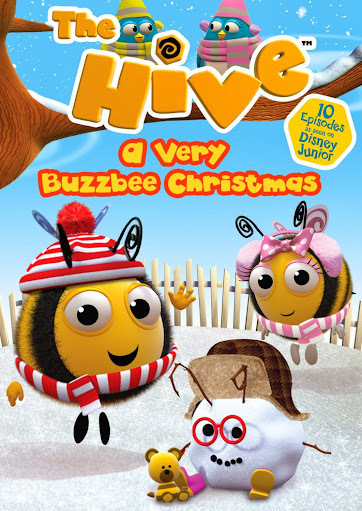 To help with that, they have made available four new DVDs starring some of their most well-loved characters.